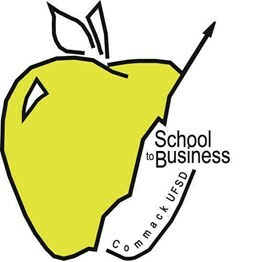 The Commack School-Business Partnership is an important initiative, striving to provide Commack’s students with the knowledge and experiences that they will need to be successful in their chosen professions. Through authentic learning experiences, delivered by experienced professionals in a variety of careers, Commack students will be able to gain from their talents. We are tearing down the walls of learning and allowing the Commack student’s education to stretch into the professional workplaces of School-Business Partnership members. Get involved in our schools! All Welcome!